Browse our extensive display of pro-life literature, books, brochures, and free gifts! Learn how to share the pro-life message and become an advocate for Life! 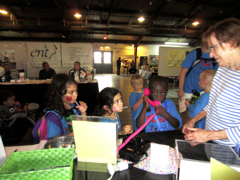 Interested in being a volunteer at the Fair?